We have a new favorite food and it’s not what you think. Well, ok, it is what you think, given that the title and photo in this post have given it away. 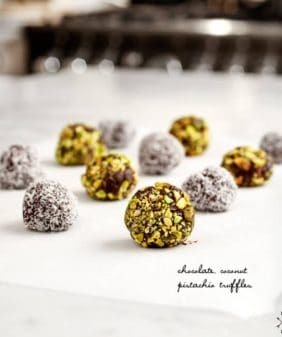 Lately, I haven’t been able to make it through the Whole Foods checkout line without sneaking a package of those Justin’s white chocolate almond butter cups – have you had them? (This is not a sponsored post, btw). So I thought – how hard would it be to make them at home? First we tried to make a vegan version w/ cacao butter – total fail. (points for trying though?). We ended up going the (much easier) route using organic white chocolate. 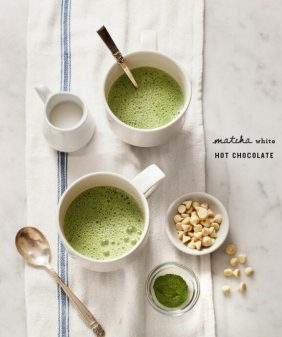 I got the idea to stir matcha – my green foodie food coloring of choice – into half of the melted white chocolate. I can’t put into words how amazing the combo of matcha + almond butter is. Just know that these had to be taken away from me. 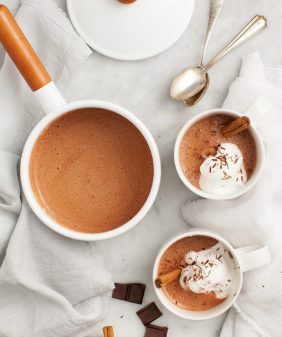 Over a double boiler on the stove (or a saucepan filled with a few inches of gently boiling water with a glass bowl on top), melt the chocolate and coconut oil together. Remove from heat, scoop half of the white chocolate mixture into a second bowl and whisk in the matcha until smooth. (Add as much matcha as you like - I like mine pretty matcha-ey). Prepare a mini muffin tin with paper liners. Add about 1 teaspoon of white chocolate into each cup, swirling it a little to coat the bottom completely. Chill in the freezer until set. (about 20 minutes). Tip: if your almond butter is on the oily side, pop it into the freezer to firm up and it'll be easier to scoop into the little cups. 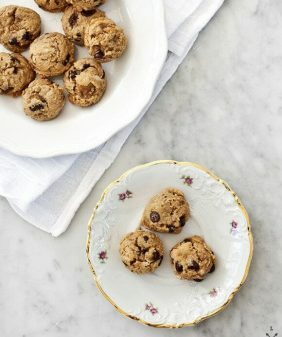 Scoop about ½ teaspoon almond butter into each cup and cover each with remaining chocolate. Freeze until set. (about 20 more minutes). Wow these sound fantastic! I haven’t even had the Justin’s buttercups and I still want to try these immediately! Matcha is my jam. These look beautiful. Can’t wait to try them! These look unreal! I love matcha but have only ventured as far as putting it in my smoothies. 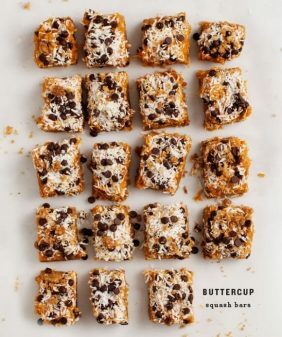 I may have to whip up a batch of almond butter this weekend and try these out! Match as food coloring?! Brilliant! These look so delicious and festive. 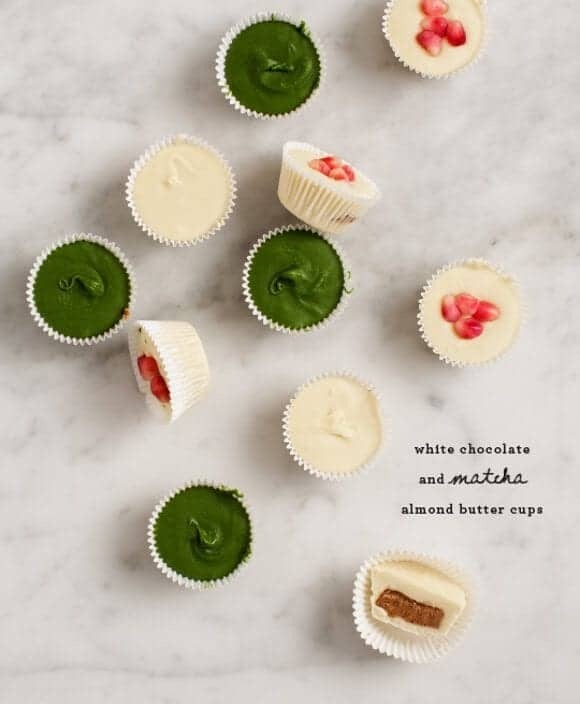 You are a matcha genius – these look super good. I’ve been working on a vegan white chocolate and I definitely can commiserate on the cacao butter version not working – vegan white chocolate is a toughy! Can’t wait to try the matcha and white chocolate combination! YUM! I bow down to your Matcha prowess! I never in a million years would have thought that combining almond and matcha would work, but hearing your raves makes me eager to try it! Let me know what you think :). When we were in Japan, we ate matcha in every form (doughnuts, macarons, you name it). So I thought why not? These look delicious! 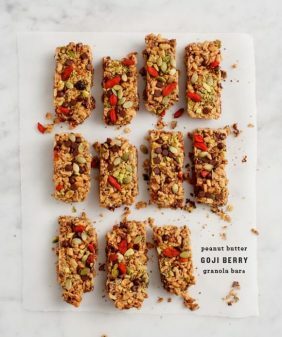 Adding these to my “to cook” list asap! Incredible. The color is perfect. I would love to learn to do it the same way as you do!!! Cupcakes are my biggest addiction. And their vegan version is a dream. Boy or Boy you get points for these little babies. Sooooo clever with the matcha too. If you need someone to take these off your hands, I’ll swoop in and rescue you! And then I’ll gain 10lbs because I’ll eat all of them at all once – they look too irresistible to put down.